Nork Motor Engineering is a VOSA approved MOT centre. It is vital that you keep your vehicle in a roadworthy condition, and ensure it meets road safety and environmental standards, with regular MOT’s. 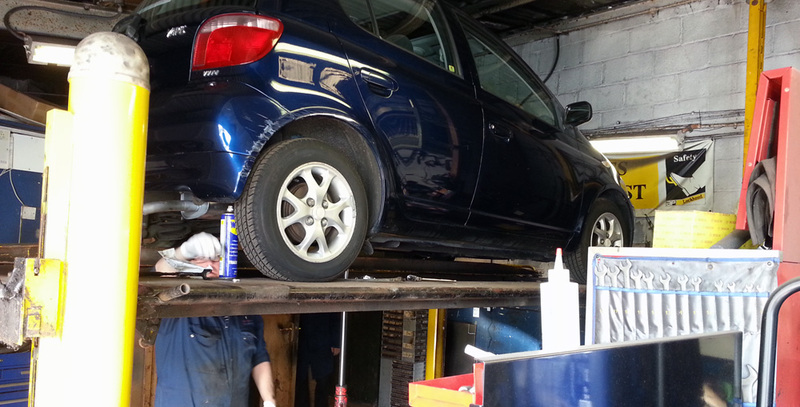 You must get an MOT test every year once your vehicle is 3 years old. When arranging for your MOT, you need to make sure you are using an approved MOT test centre, and Nork Motor Engineering are a long-standing, VOSA approved, MOT centre. 1) On a waiting basis, performing two waiting MOT’s a day. These are usually done in one hour, and the bookable times are at 10:15am and 1:45pm. 2) If not booked in the above way, then your MOT is booked on the understanding that your car will be with us for the entire day. We will take your registration and chassis number and enter these into the national MOT facility. Once we have identified your vehicle, a dedicated MOT check-sheet is printed. This allows us to begin your MOT. What Can You Check to Give You a Better Chance of Passing? What Does the MOT Test Cover? No more than one identification number should be present on a vehicle, but the same number can be displayed multiple times. Condition, security, legibility and the format of the digits. Condition, operation, security and correct colouring. The aim of the headlamps will also be checked. Correct condition and operation is checked. Correct operation, ensuring clear view of the road. Condition and view of the road. All seatbelts are checked for type, condition, operation and security. All compulsory seatbelts must be installed. Front seats are secure and all seats can be secured in the upright position. Check for leaks and security of fuel cap. Key for the fuel cap must be made available. Vehicle must meet with exhaust requirements, which can vary according to make and model of your vehicle. Complete, secure, without leaks and effectively silenced. Check to ensure vehicle is free from excessive corrosion or damage. No sharp edges. All doors open, close and lock correctly. Front doors must open from the inside and outside. Rear doors may need to be opened to gain access to testable areas. All present, secure and good condition. All are in good condition, secure and have the correct tyre size, type and tread depth. Operation and efficiency is tested. All are present, secure and operational.